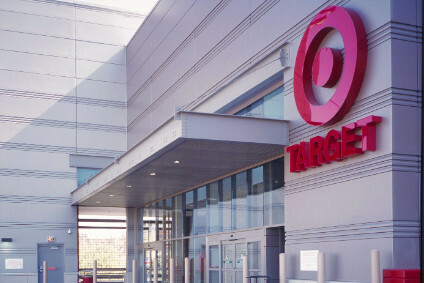 US department store retailer Target Corp has revealed a selection of clothing for children who may experience difficulty dressing under its largest-ever private label apparel brand, Cat & Jack. The so-called 'adaptive apparel' line is designed for children and toddlers living with disabilities and aims to help the dressing process for individuals, parents and caregivers by removing the difficulties of negotiating steps such as buttons or zippers, helping those who may lack a full range of motion. Due to launch this weekend, the 40-item assortment is based on current brand styles and includes features like side and back snap and zip closures and hidden openings for abdominal access, all in an effort to make getting dressed easier. "It's our goal at Target to always make sure we have products that fit our guests' needs, and all at a reasonable price point. 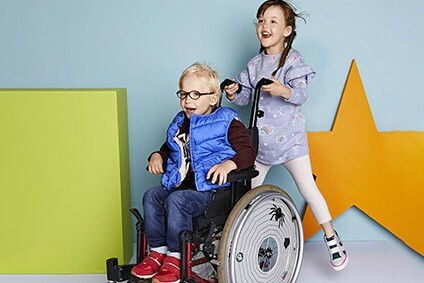 We heard from our guests—and members of our own team—that there's a need for adaptive clothing for kids that is both fashionable and affordable, so we set out to create exactly that," explains Julie Guggemos, senior vice president, product design and development, Target. "Since launching sensory-friendly apparel and receiving such positive guest feedback, we're focused on continuing to evolve and expand Cat & Jack to meet the needs of even more of our guests." Other highlights from the assortment include outerwear with zip-off sleeves, footless sleepwear and 'diaper-friendly' leggings and bodysuits. The clothing is also made from extra-soft, comfortable and durable cotton knits. "As a technical designer, I'm always looking at ways to develop products that are super functional and can help many different types of people," adds Mari Anderson, principal technical designer, kids apparel, Target. "Our team met with real kids to understand what their needs are in different types of apparel, then put our expertise to the test to create the products. Without a doubt, this has been the most meaningful project that I have been a part of." 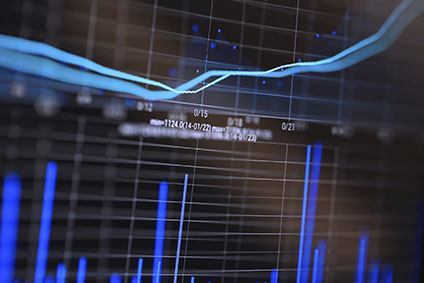 Since its launch last summer, Cat & Jack has surpassed the US$2bn dollar mark to be one of Target's largest brands in its history. 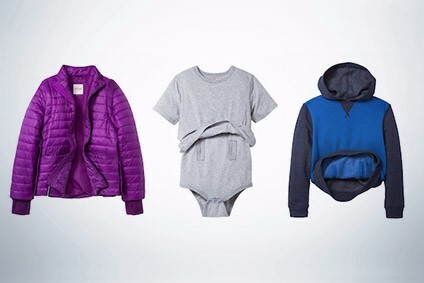 In August, the Minneapolis-based retailer launched a selection of sensory-friendly apparel under the brand for youngsters with sensory processing sensitivities. The Cat & Jack adaptive apparel pieces, in sizes 2T-5T (toddler) and XS-XXL (big kids), will be available online from Sunday (22 October), with prices ranging between US$4.50 to $39.99, with most items under $19.99.